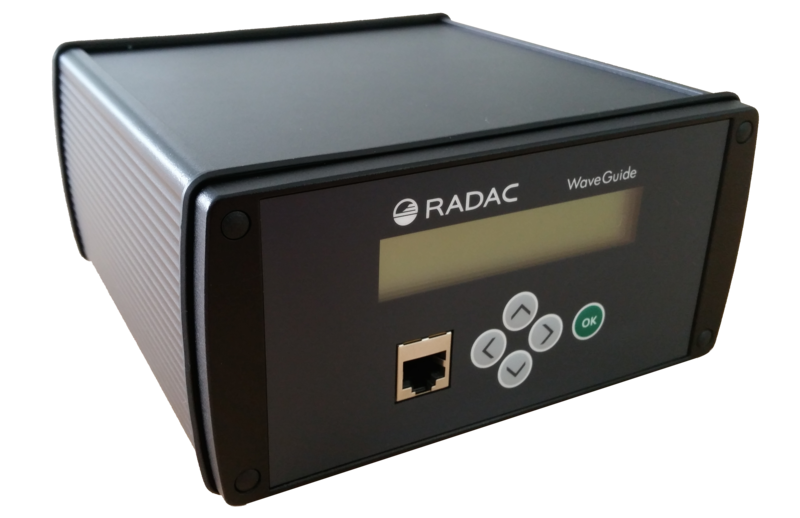 RADAC are a Dutch company who have been developing, manufacturing and selling high quality radar system that monitors waves, tide and water levels. 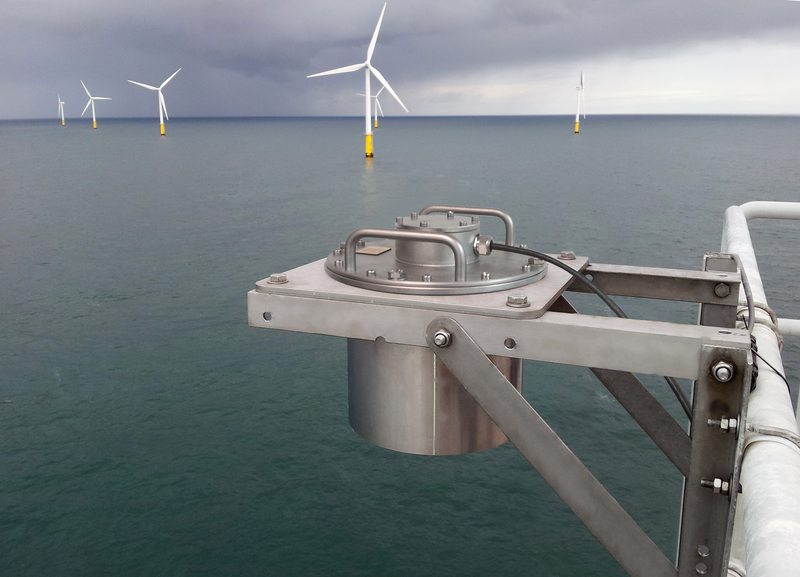 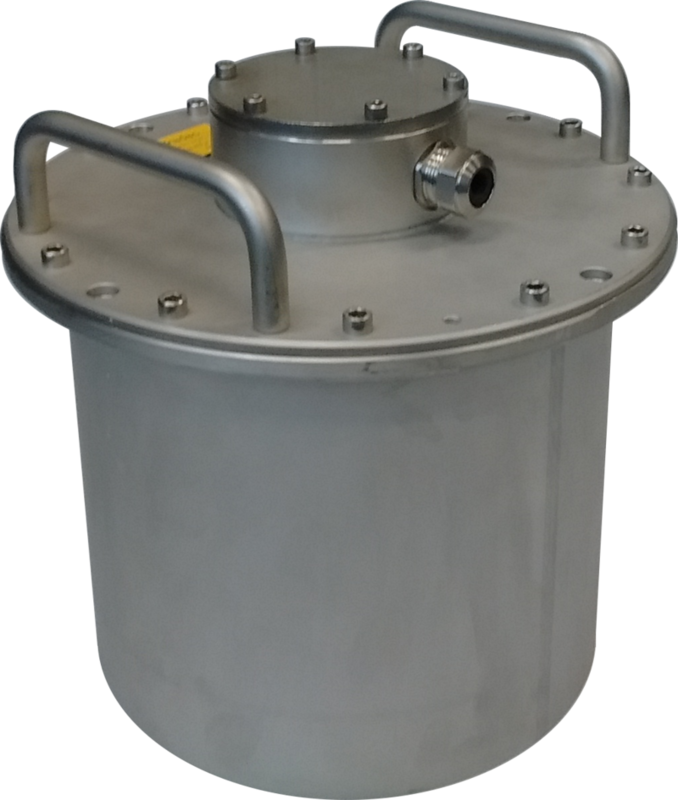 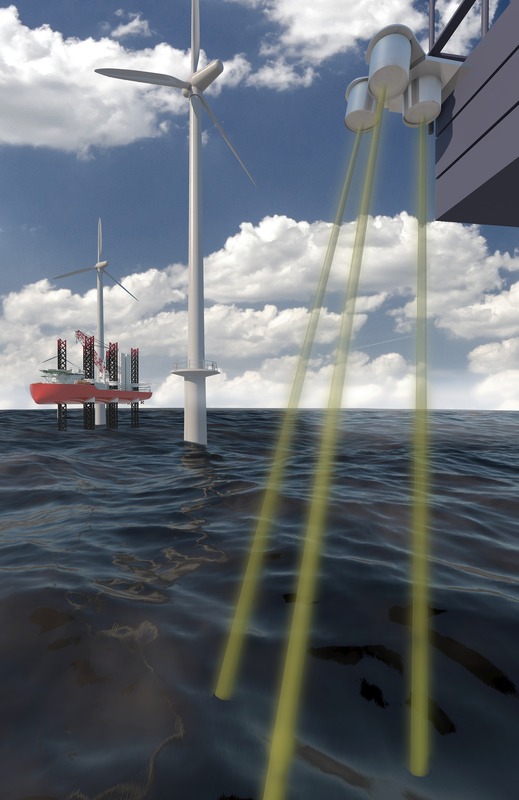 Their systems are compact, robust and easy to install and have been used by oil companies, offshore wind farm operators, port operators, governments, shipping companies and international project developers. 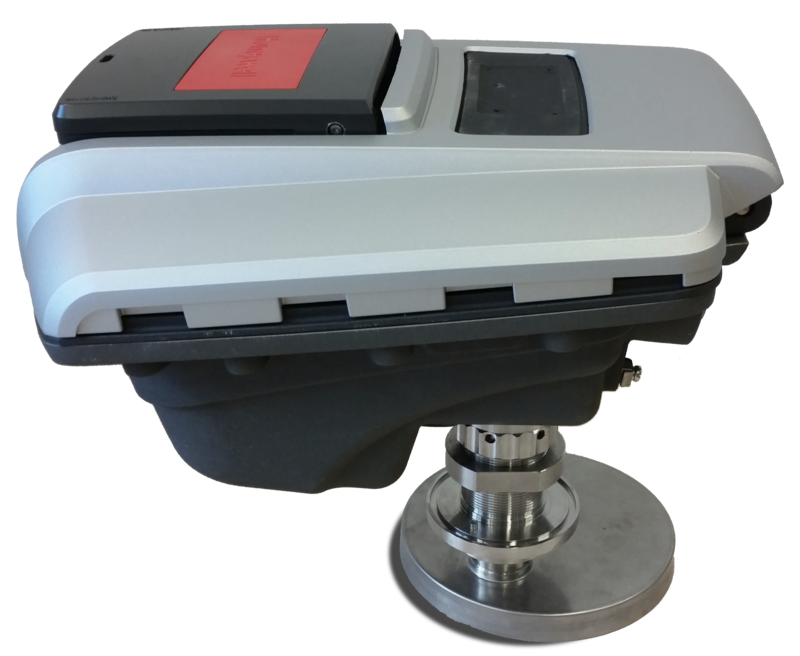 WaveGuide Direction – Measurement of water level, tide, wave height, period and direction on fixed structures. 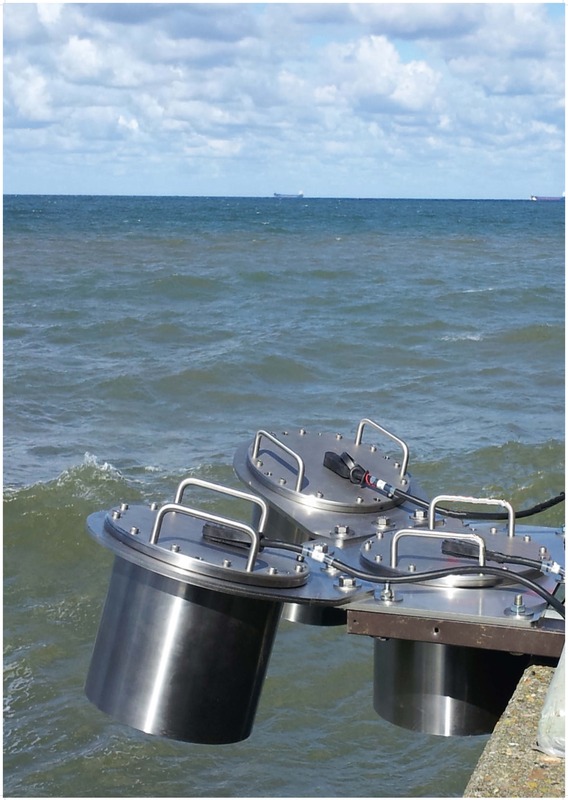 WaveGuide Height & Tide – Measurement of water level, tide, wave height and period on fixed structures. 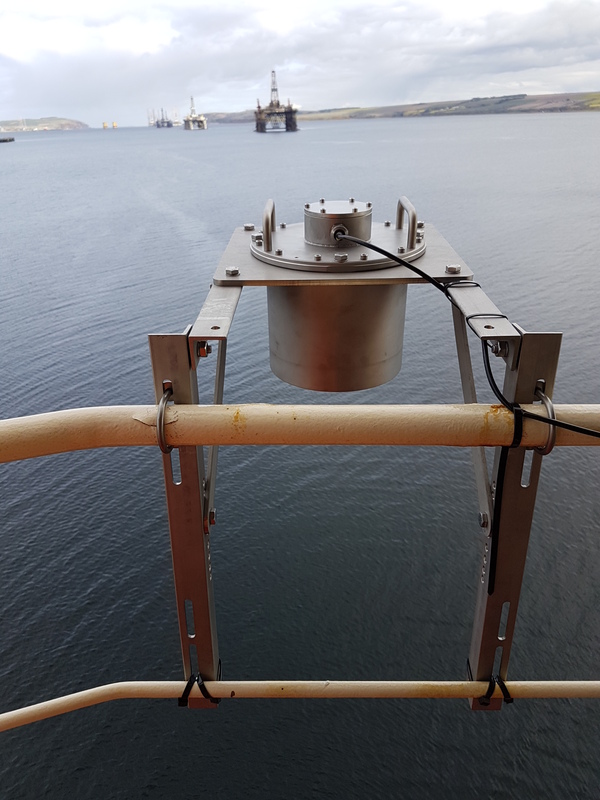 WaveGuide Onboard – Measurement of water level, wave height and period on moving structures / vessels.